@janosdm is on Carousell - Follow to stay updated! 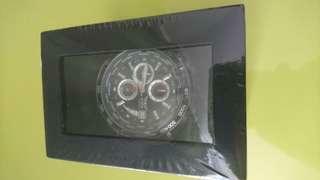 Aviator F-series watch Packaging is intact and untouched! Make: AVW8974G76 Selling the watch as no plans to use it. Price is negotiable.